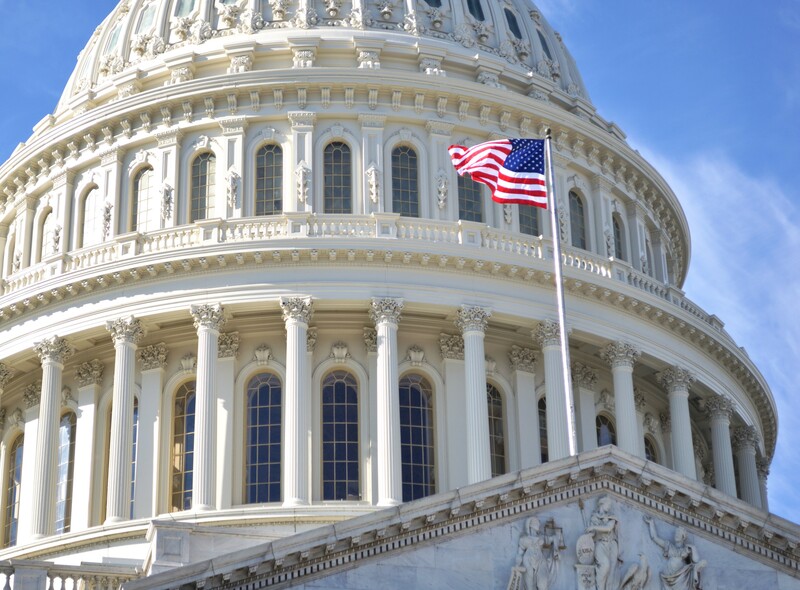 Stay informed with our latest news and important announcements including: press releases, media appearances, testimonies, policy and congressional updates. 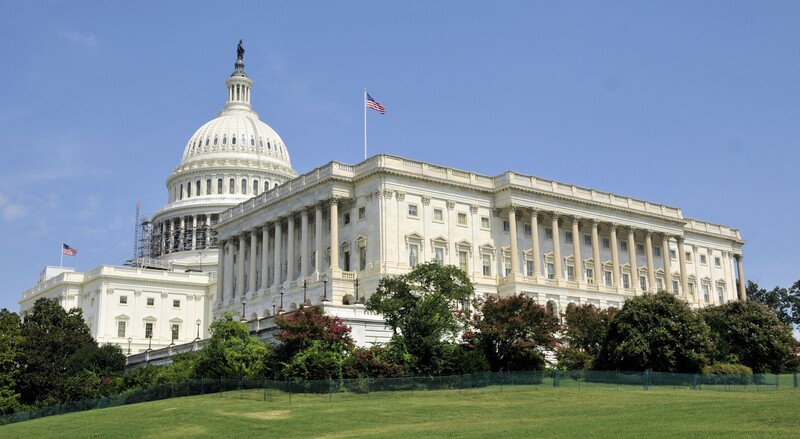 Read or view statements by PBGC leadership before committees of the United States Congress. 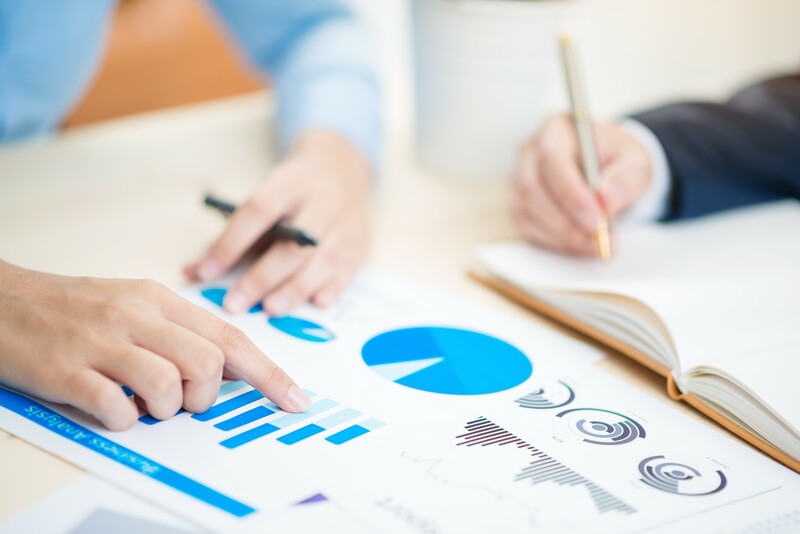 Read our research reports to learn more about specific aspects of PBGC's operations, our guarantees, and the plans we insure.